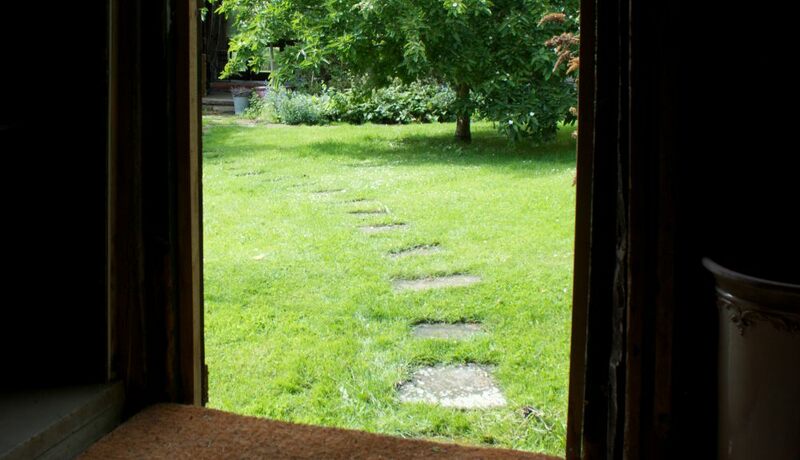 2 adjacent double beds with bathroom facilities available in the Main Barn across the stepping stones. 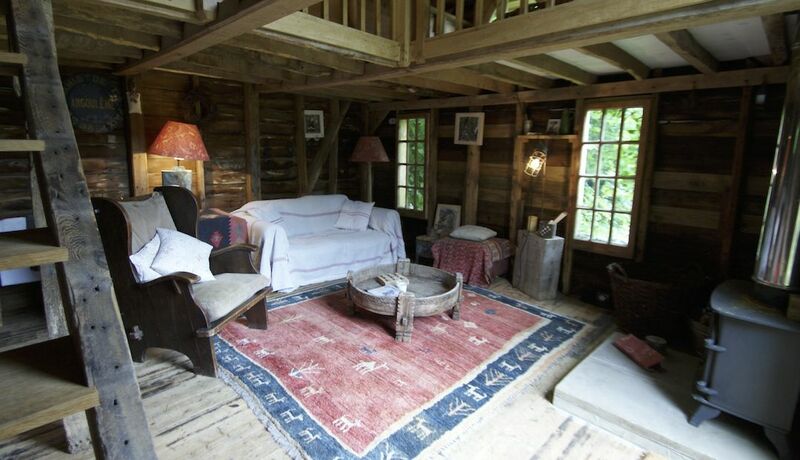 The Granary is a snug split level hideaway. 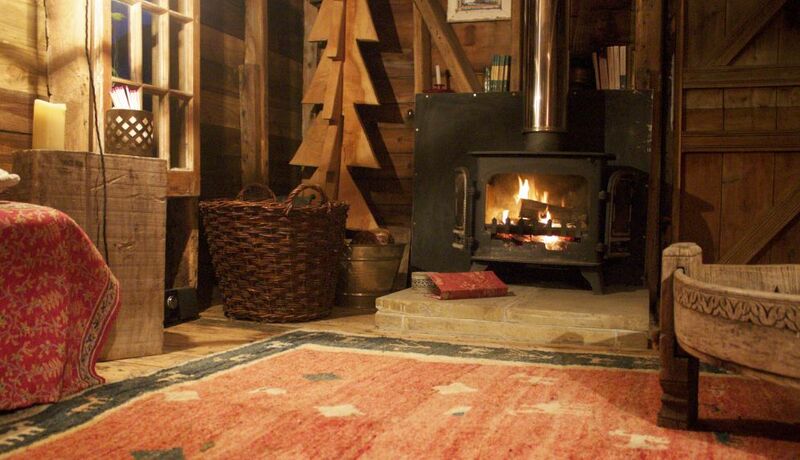 Downstairs you will find a sofa and armchair to relax and read in front of the large wood-burner. 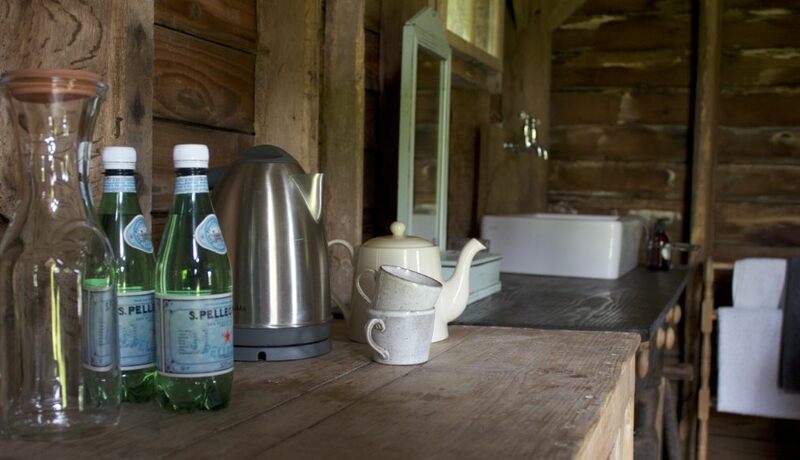 Sink and tea&coffee facilities included. 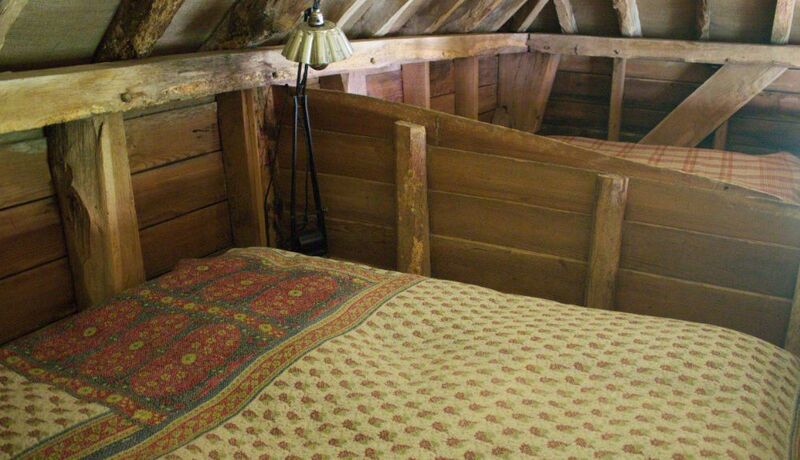 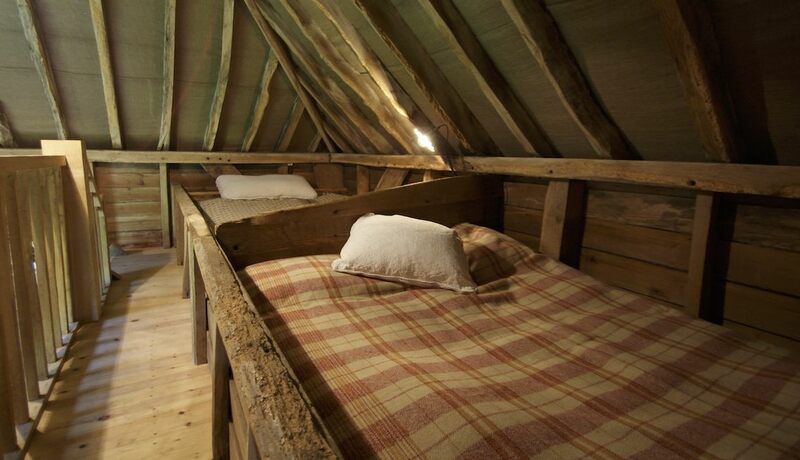 Climb the wooden stairs to drop into 2 double beds set down into the original grain stalls.